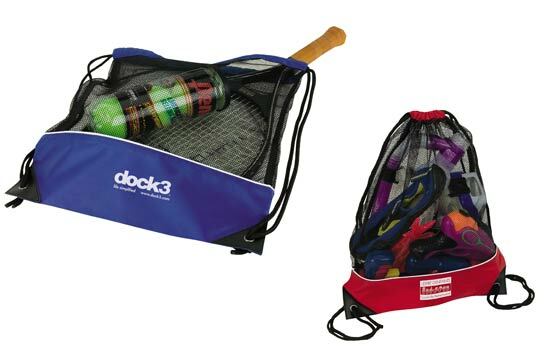 Mesh Beach Bag The coolest idea for the beach, pool, or picnic.Features two backpack straps, drawstring closure accented with mesh materials. Available Color: Red. Blue is sold out.